Help Easy Mac say sorry and win back the stomach of hungry men! Hello eYeka, We are human and therefore we make mistakes. Think of the times you annoyed your girlfriend, your mom, or your boss... You probably regretted acting the way you did and tried to fix the situation, but you’re a guy and apologizing isn't your forte. This is exactly how Easy Mac feels after changing the taste and making fans angry. 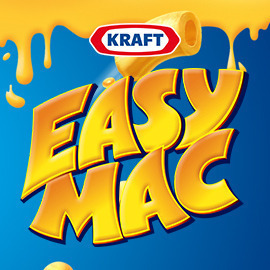 How can you help Easy Mac to explain to its hungry, disappointed fans that it had a small slip but that it is now back to its old awesome way? Format: Video or animation, 15-30 secs.